Wish & Win 2018 Winners! Performance lashes in a nice, full feathered lash. 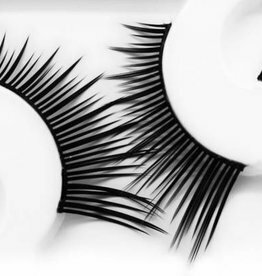 This popular style comes with lash glue included. 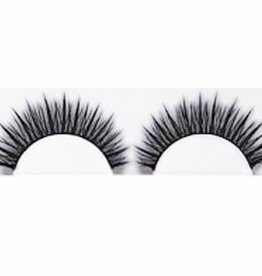 S7 Eyelashes can be used for dance recitals, competitions, cheer, fitness, ballroom and more. 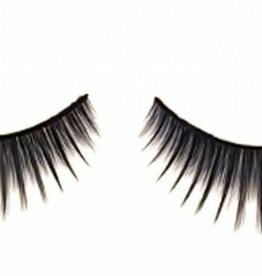 Long black lashes with short ones in between to give a full lush look. M30 Eyelashes by fH2 can be used for dance recitals, competitions, cheer, fitness, ballroom and more. 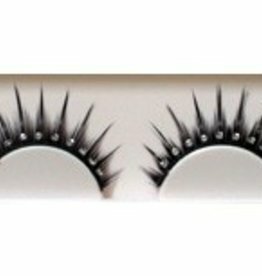 Dark & dramatic lash with ten clear rhinestones. 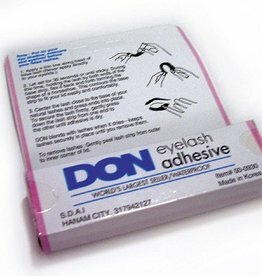 DON lash adhesive is a good quality product. Dries clear and is easy to apply. 7g tube.